Thanks to all who attended the launch webinar for Malvern Panalytical’s new Zetasizer systems, and special thanks to Mike Kaszuba for presenting a clear and interesting overview of the two instruments – we hope you all enjoyed it and found it interesting. MADLS® is Malvern Panalytical’s acronym for Multi-Angle Dynamic Light Scattering – this is a technique in which auto-correlation functions are collected from multiple angles, and combined to produce a particle size distribution that is less prone to under-representing or over-representing certain populations in the sample. This is due to Mie minima and Mie maxima that might affect your result if you were to make a measurement at a single angle. Though it also has benefits for isotopically scattering samples – mainly as it reduces noise in the measurement and hence the subsequent analysis is improved. The size distribution below is a good example of this effect in action where both side and back-scatter measurements only show a broad size distribution but the MADLS result is able to resolve the components in the sample. MADLS provides an increase in resolution and can be much more insightful for your more critical measurements, but care does need to be taken to ensure the sample is measured at the correct concentration for each of the angles used. 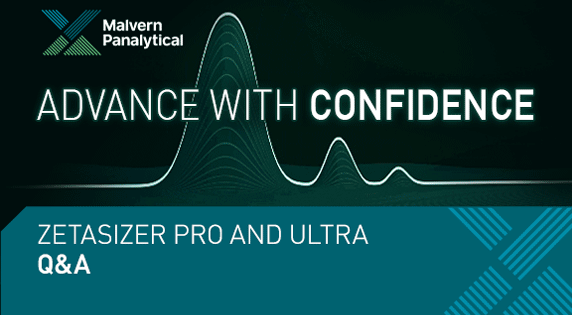 Q: Can you compare the capabilities of the Zetasizer Pro and Zetasizer Ultra with Malvern NanoSight systems? Q: The concentration measurement limits for size and concentration are similar to those of the NanoSight – would you please comment about the differences? Good questions! Malvern Panalytical has always viewed Nanoparticle Tracking Analysis (NTA) and Dynamic Light Scattering (DLS) as complementary techniques that offer different insights about your samples. DLS will generally measure a wider size range than NTA, but NTA will offer greater resolution than DLS (even with Multi-Angle Dynamic Light Scattering (MADLS)). In terms of particle concentration analysis, MADLS particle concentration can measure smaller particles than NTA can (without labelling), but NTA can measure larger sizes (>500 nm) than MADLS particle concentration. 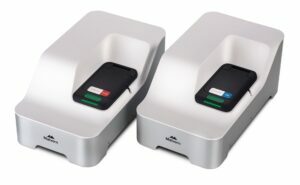 We feel that MADLS particle concentration is particularly well-suited to the screening of samples for concentration – to identify those samples you may want to subsequently analyze using more ‘elaborate’ techniques, such as NTA, ELISA, SAXS etc. MADLS particle concentration works with many material types (provided we know or can estimate the particle optical properties) and is calibration-free – it also works over a wide concentration range (depending on sample type), usually requiring little or no dilution for typical samples, and is very fast, at around 3 minutes per measurement. It can, therefore, reduce workloads compared to more expensive or time-consuming techniques. We still see NTA and similar counting technologies as reference techniques, and of course, NTA is also able to measure fluorescently-tagged particulate species – a big benefit if the sample is in a complex media, for instance. Lastly, there is the actual data presentation – NTA provides number-based size distributions whilst MADLS provides volume- or intensity-based distributions. These can be converted to number, but as always, some thought needs to be applied when comparing results from different techniques. It is best to speak to a Malvern Panalytical representative to fully understand the differences between these technologies and understand what is the best solution for your specific application and sample type. Q: Can 3-angle MADLS have the capability of MASLS? We assume you mean Multi-Angle Static Light Scattering – this is an interesting point. Currently, we do not directly support static light scattering experiments in the ZS Xplorer software. However, we do intend to introduce these soon, and it would be interesting to see if the radius of gyration (Rg) can be calculated, as well as molecular weight. But these would be bulk measurements, and often people are more interested in the molecular weight distribution, for which a separations technique such as GPC/SEC would be required. The OMNISEC system with SEC-MALS detector from Malvern Panalytical may be more appropriate for this type of measurement. Q: What’s the wavelength of the light source? This is a nice easy one to answer! 633nm (red) for both the Zetasizer Pro and the Zetasizer Ultra. Q: Does the ultra-low-volume cell lose sensitivity while increasing the upper size limit? The low volume disposable cell uses side-scatter to enable us to measure in such a low sample volume. 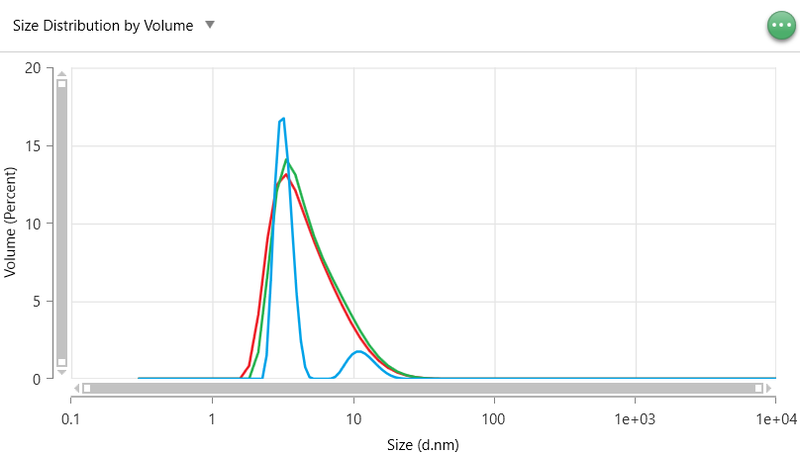 We have improved sensitivity at the side-scatter angle, compared with the previous Nano range instruments capable of side scatter measurements (Zetasizer S90 and Zetasizer ZS90) and we can now achieve a sensitivity of 1mg/mL for a 14kDa protein. This is less sensitive than measuring in back-scatter but is markedly better than previous systems which used side-scatter. The low volume disposable cell also shows a reduced tendency for multiple-scattering, due to the shorter path length in the capillary cell, so should be able to measure at higher concentrations than those typical for a side-scatter system. Q: If a particle is a mixture of co-precipitated different minerals, can it be measured for size or zeta potential? Yes, both DLS and ELS only require information on the viscosity of the dispersant (ELS also requires the dielectric constant) to measure particle size or zeta potential – so single angle DLS and Zeta potential can be measured with no issues. 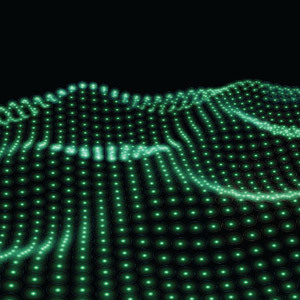 MADLS would require the optical properties of the particles to be known or estimated. If the particles are consistent in ratio between the minerals over the size range, then it will probably be possible to estimate the optical properties. If the particles vary with size, then it will be more likely that MADLS will not be suitable. Q: With the previous generation it was sometimes difficult to characterize very polydisperse samples. Is this improved with the current technology? The upper size range is extended but does this mean it can also handle polydisperse samples better? The answer to this really depends on what is meant by ‘polydisperse samples’. There is a D^6 relationship between scattering intensity and particle size. If large amounts of large particles are present, along with small amounts of small particles, the results will be dominated by the intense scattering from the larger material – this is physics and not something we can overcome, unfortunately. The best thing to do in this case is to request a demo or perhaps a sample analysis using the new systems, and see if you can identify any improvements – it may be that the Capillary Cell and Adaptive Correlation allow for a more reproducible size measurement in your case. Q: Does particle sedimentation affect particle size measurements or zeta potential measurements? Q: What is the upper conductivity limit of sample buffers? 260mS/cm is the maximum conductivity that can be measured, and at such a high conductivity, we would recommend that you use our patented Diffusion Barrier technique. This will ensure that the sample is only in the measurement zone, and only clean buffer/dispersant is in contact with the electrodes of either the DTS1070 or DTS1080 folded capillary cell. By preventing sample contact with the electrode, we can prevent direct sample damage and bubble formation caused by the presence of particles at the electrode. 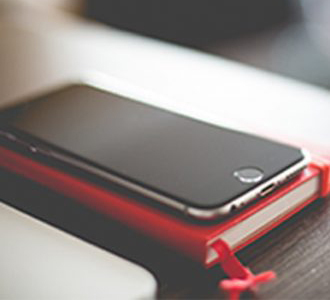 We hope that has answered some burning questions for you! We are very proud of these two new additions to our Zetasizer portfolio and would like to thank the entire Zetasizer team, company-wide, for helping to create these two brilliant instruments which answer so well to our customers’ challenges and bottlenecks. If there is anything further you would like to know about the systems, please contact us directly, or perhaps you would like to request a demo or watch the launch webinar once more. Multi-angle Dynamic Light Scattering (MADLS) on the Zetasizer Ultra – How it Works?